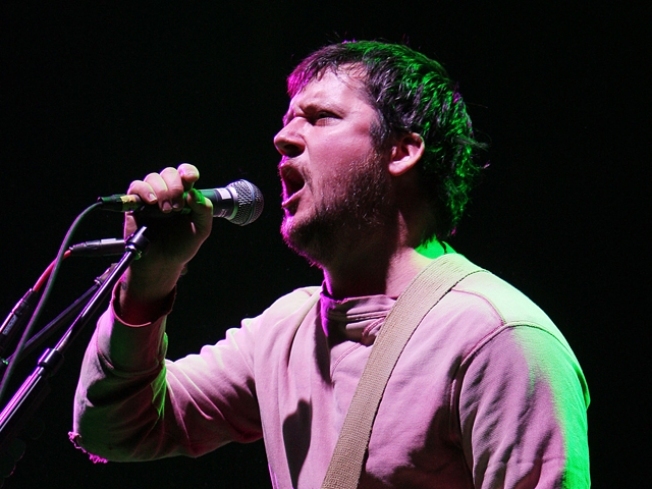 Isaac Brock of Modest Mouse, coming to the Williamsburg Waterfront. PROGENITORS: Fresh off their Chicago Pitchfork Festival performance, Modest Mouse bring their roots-of-indie rock sensibility (if not their new material—frontman Isaac Brock says it’s not quite ready) to East River State Park, on the waterfrontinWilliamsburg—in case you missed them last night at their Montclair, N.J. show. 5:30PM. POINTE: The Alvin Ailey American Dance Theater kicks off a weekend of free, thought-provoking performances as part of SummerStage Dance in Central Park. The company will reboot its 1993 performance, which drew 30,000 attendees – not too shabby. 8PM; also on Saturday. GATHERING: Here’s something you definitely don’t see every day in NYC: More than 40 Native American tribes will congregate at the 32nd Annual Thunderbird American Indian Mid-Summer Pow Wow at the QueensCountyFarmMuseum. Wander throught he apple orchard and take in traditional sights, sounds and tastes, from dance performances to dishes. 7PM, also on Saturday and Sunday.